This is just a post of our one true prince holding puppies. Zayn is leaving One Direction, and the world is a broken, sick, sad place. 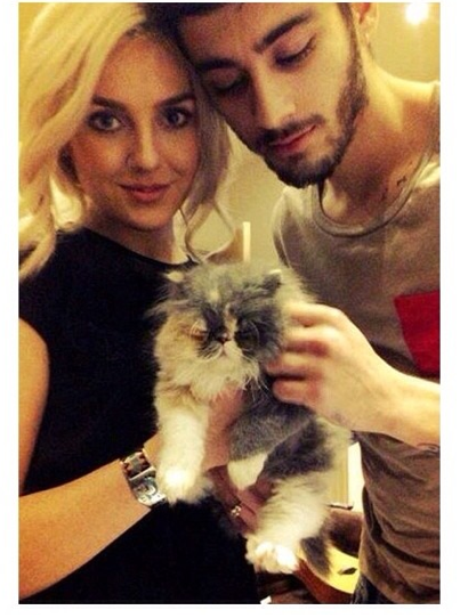 Animals are supposed to help our emotional landscape, and it looks like Zayn needs all the help he can get. Let’s hope all these animals hug him the way we can’t. My entire body is a tall glass of tears. Now if you’ll excuse me, I’m going to go cry in the bathroom for several hours and remember happier, more unified times.